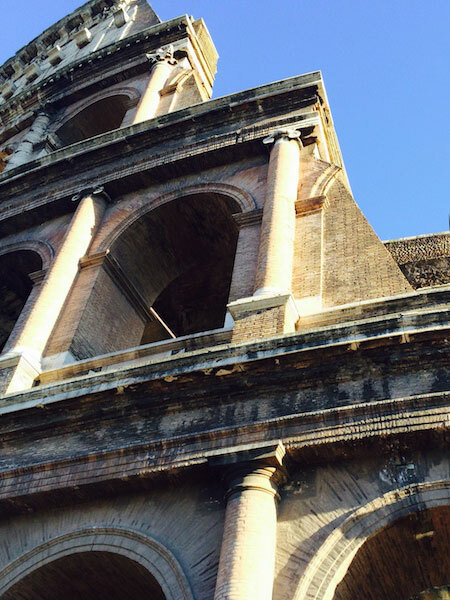 Enjoy a magical city break to Rome with a three day itinerary conceived by our team of expert local tour guides. You’ll just need a map and a pair of comfortable shoes! Day 1. Start your itinerary to discover the city of Rome from the stunning Piazza del Popolo (Underground stop: Flaminio A line or Red line): admire the entrance from the ancient Porta Flaminia just as the ancient travelers used to do. Embark in a pleasant walk and reach the famous Spanish Steps. Take a picture on the stairs and admire the Roman daily routine and life. Proceed South to via Borgognona and reach in just 10 minutes the stunning Trevi Fountain through via del Tritone: toss a coin into the fountain and make a wish!